You have probably heard the advice, “Drink eight 8-ounce glasses of water a day.” Do you? Let’s be honest, most of us probably don’t. In general, you should try and drink between half an ounce of water for each pound you weigh, every day. Since water is your body’s principal chemical component and makes up to 60 percent of your body weight, it’s imperative you consume what it needs to survive. Every organ, tissue and cell depend on water to work properly and protect the body! It rids our body of waste, protects our tissues, lubricates and cushions joints and helps keep your body at a normal temperature. A lack of water can have devastating effects, dehydration being at the top of the list! Now that we know how important it is to consume water, let’s hear some benefits! Sparkling Water is a refreshing beverage and the perfect solution for breaking a soda addiction. Have you ever held a can of Sparkling Water, looked at the nutrition facts and baffled at all the nothing? Zero calories, zero sugar, zero added ingredients ― how can with so much nothing be so refreshing! 1. Say Goodbye to Tummy Troubles! There’s strong evidence that shows drinking sparkling water may improve symptoms of indigestion, as well as, stomach pain! A study published in the European Journal of Gastroenterology and Hepatology showed patients described overall digestion and constipation all improved after drinking Sparkling Water for two weeks. Many people think Carbonated or Sparkling Water dehydrates you, but that is all just a myth. Drinking Sparkling Water, especially when filtered, offers the same thirst-quenching benefits of plain water. When water is filtered your water is clean and healthy, no longer containing harmful chemicals or contaminates. Next time you’re thirsty, try reaching for a can of Sparkling Water. You just might be surprised at how refreshed you feel. Many employees experience of the dreaded afternoon crash! Whether it’s a lack of sleep or that big meal at lunch, an overwhelming amount of people complain about feeling sluggish in the afternoon. Instead of the usual midday cup of coffee, you might think of replacing with some Sparking Water. According to a new study by the University of East London, just by drinking more water, there’s a 14 percent increase in productivity at work and home. The study found that mild dehydration can disrupt blood vessels in our brains; reducing cognitive performance — especially in terms of reaction time, paying attention, and our short-term memory. So satisfy that thirst and free your brain’s attentional resources, so you can think and perform better! 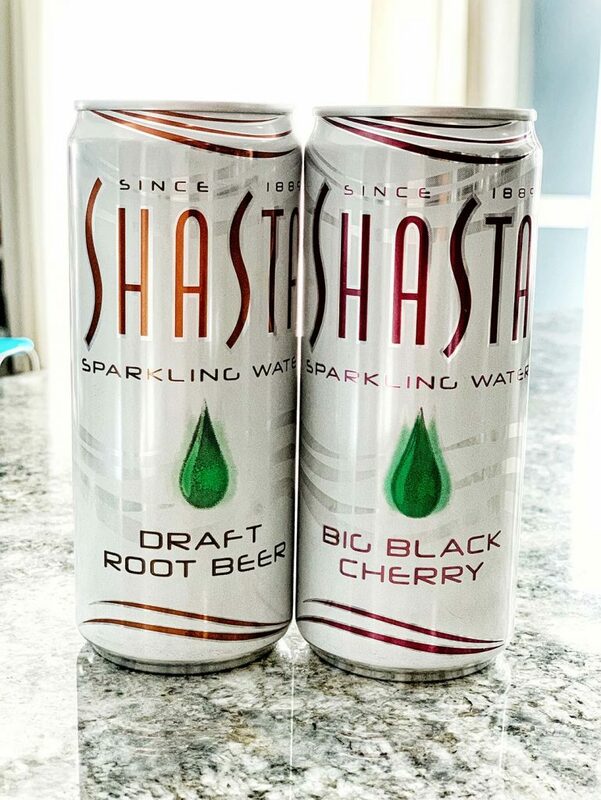 Shasta was founded as one of the first naturally flavored Carbonated Waters to be served in the USA, over 125+ years ago on Shasta Mountain. 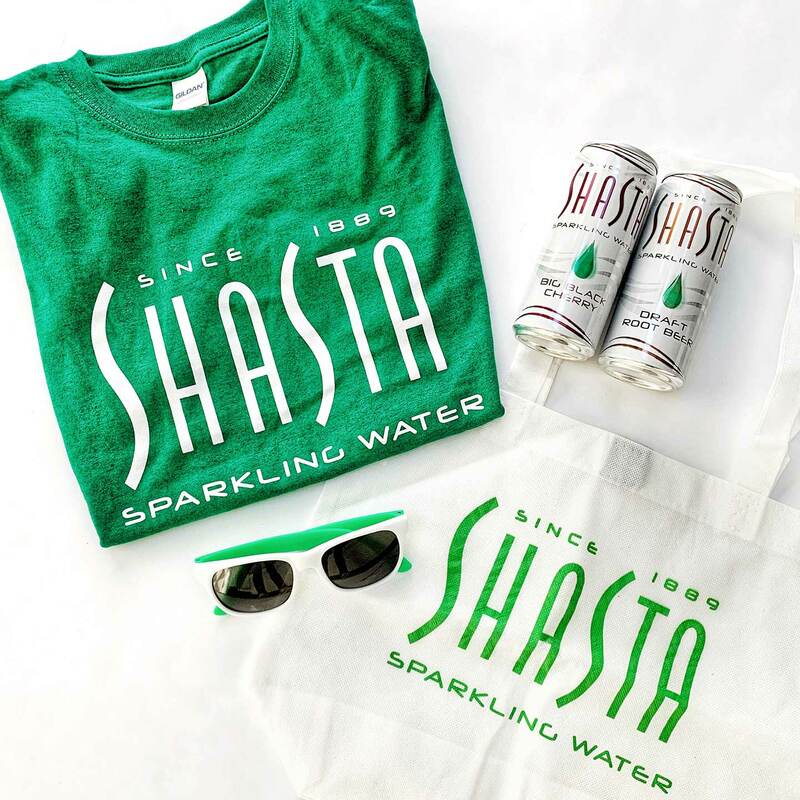 Recently, Shasta has introduced Shasta Sparkling Water – in six delicious flavors! Their new Soft Drink Alternative (SDA) contains no sodium, no sweeteners and no calories. Proudly made in the USA, this beverage is the industry’s first Clean Label! 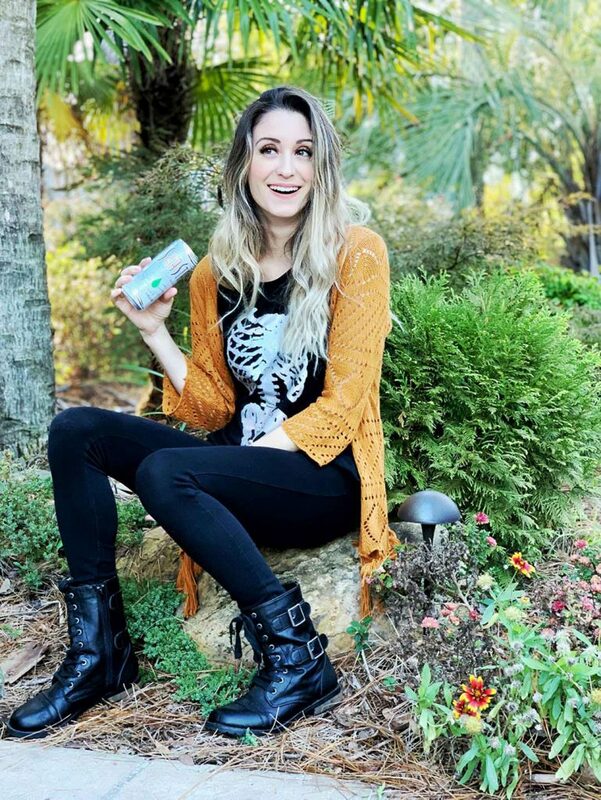 Shasta Sparkling Water flavors are infused with naturally essenced oils extracted from the fruits used in each of their drinks. 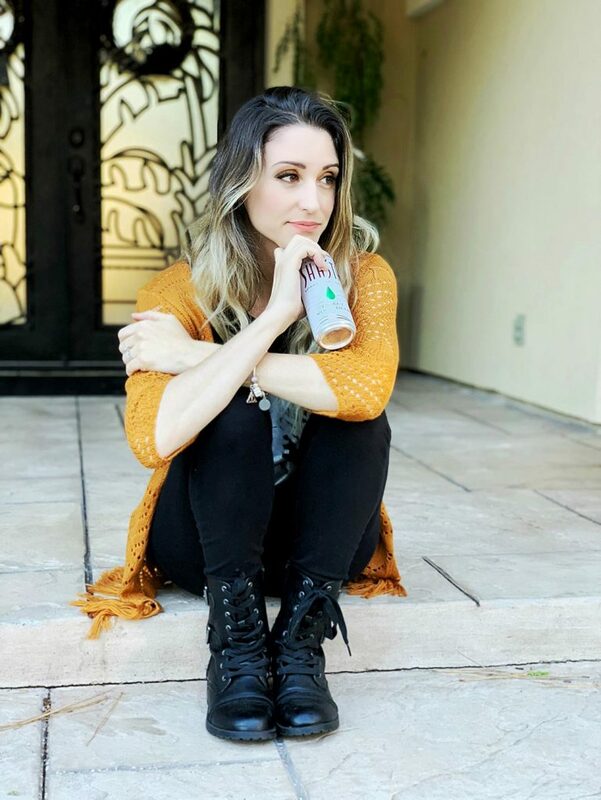 Each flavor is inspired by their popular soft drink flavors, so you can get the taste you loved, without all the added sugars and artificial ingredients. Why is Clean Label so important? So you might be asking, “Well, what is Clean Label?” Clean Label is a consumer driven movement that is all about transparency. It is a wake-up call to the food/beverage industry to re-examine ingredients, processing and formulations, for contemporary consumers who are increasingly mindful of their food and beverage choices. Food/Beverage products reduce the number of ingredients, especially those that are long, unidentifiable or difficult-to-pronounce. Alternatively, replacing their ingredients with natural, no artificial ingredients or synthetic chemicals, the consumer can understand and pronounce what’s in the products. 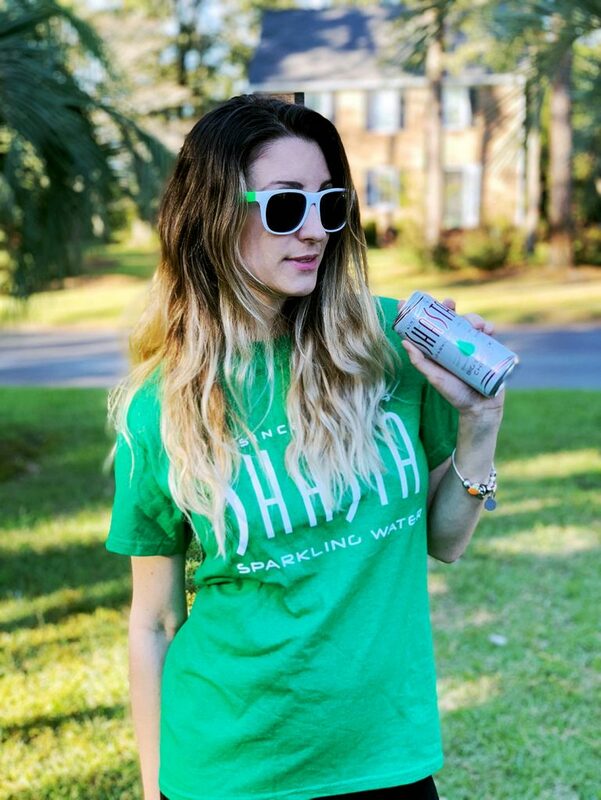 Overall, I was pleased with Shasta Sparkling Water! I tried the Black Cherry and the Root Beer flavors and both were great. Root Beer was my favorite because I’ve always loved the Root Beer Soda. These Sparkling Waters are refreshing and tasty, without being overwhelming. If you have a soda fix, but want healthier, this is a great alternative. I love how it tastes like their sodas without being loaded with all the artificial sweetness, as well as, the aftertastes. Since I made the switch from sodas to mineral water, this gives me added flavor I have desired! It’s refreshing, delicious and actually like it better than regular soda. Thanks Shasta! Where Can I Purchase Shasta? Have you tried Sparkling Water? Do you like it?